What is Implantable Cardioverter Defibrillator Surgery? During implantable cardioverter defibrillator surgery, a defibrillator is placed underneath the skin in the upper chest. Electrical wires are then threaded through a vein to the correct location in the heart, and the other ends are attached to the generator. 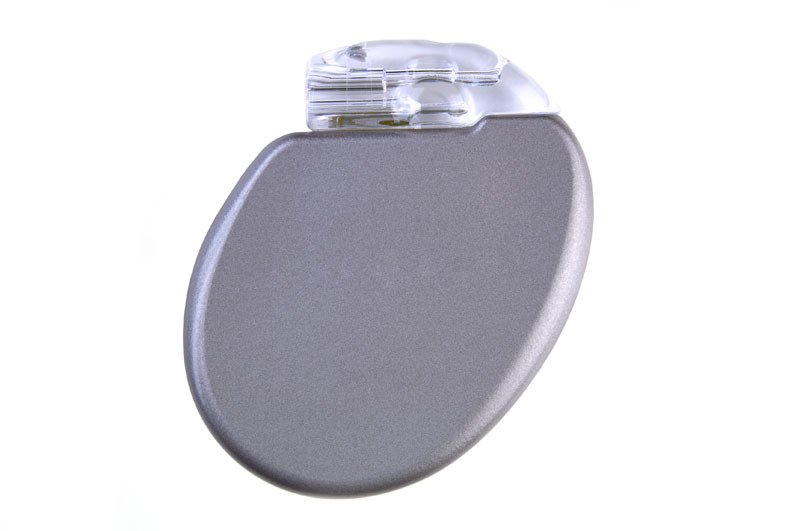 The implantable cardioverter defibrillator is able to send high and low electrical pulses in order to pace the heart when an irregular heartbeat occurs. Implantable cardioverter defibrillator surgery may be performed in cases of atrial fibrillation, arrhythmia and heart attack. Non-surgical alternatives to implantable cardioverter defibrillator surgery include lifestyle changes, calcium channel blockers, beta blockers, blood thinners and digitalis. Pacemaker surgery and maze procedure for atrial fibrillation are surgical alternatives. Implantable cardioverter defibrillator surgery is performed with local anesthesia and sedation. Possible risks following implantable cardioverter defibrillator surgery include swelling, soreness, bleeding, infection, nerve damage and a negative reaction to the anesthesia. The prognosis for a positive end result following implantable cardioverter defibrillator surgery is good. 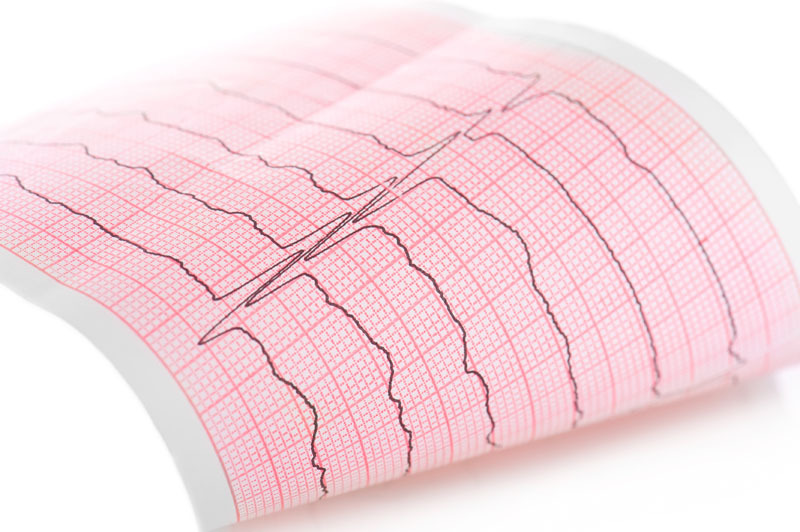 Total recovery from implantable cardioverter defibrillator surgery takes one to two weeks.